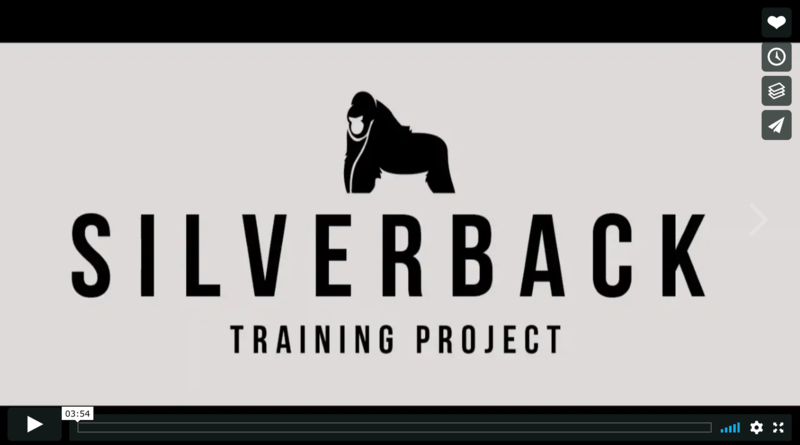 Open enrollment for the next Silverback class begins on Wednesday, May 1st, 2019. If you want to truly evolve, it’s going to take more than some good programming. Simply put, environment and competition trump all, and without it, you are placing a ceiling on your potential. 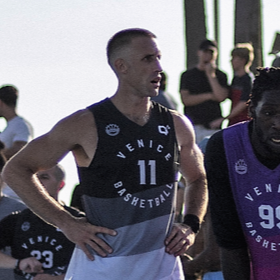 Being part of a tribe is rooted in our DNA and if you want to tap into your deep, unknown corners of potential you’ll need the comradery, support, brotherhood and accountability a tribe provides. Competition brings out the best in people. It gives meaning to every day, every set, every rep and every breath you take. But competition with nothing on the line is a fake promise, which is why we’re throwing down over $6000 worth of prizes over the course of this 6-month program. You will compete in teams of three, so grab two buddies to form a team of your own or apply as a free agent and we’ll place you on a team. Sorry ladies, but this program is reserved just for men. Train, eat, recover and compete in weekly competitions against other men from around the world for 6months. Teams will be awarded points based on how they finish in each competition, prizes will be given to the winning team of each month, and the grand prize for the overall winning team is your money back plus $500. When you combine mad scientist programming with environment and competition, you have no option but to evolve into your ultimate form. 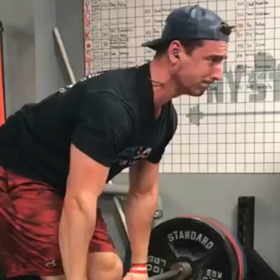 When it comes to training, and life for that matter, many people are unsatisfied with the progress they are making, and it’s not because they lack the will, passion or fire to work hard. At Silverback, we combine mad scientist programming, environment and competition to take the breaks off and help people build strength, power, size and horsepower unlike they’ve ever seen. We realized some time ago that traditional online/remote coaching is flawed. The notion that we’re going to write you a program, go over your nutrition protocol, and then send you out to conquer the world just isn’t optimal. While we are there for you as a coach and accountability source, you are still largely operating as a lone wolf. You have no tribe, no brotherhood and no competition, all elements that are required to make truly incredible gains. 1. Receive our 6-month optimization package. 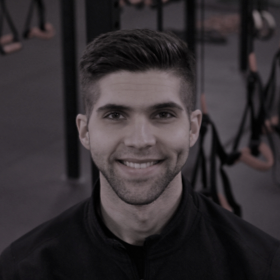 This includes 6 months of detailed training protocols, an individualized nutrition plan, and a lifestyle guide to ensure we are dialing in all aspects that can have an impact on your performance. If you want to be part of the elite, then you have to act like it and every ounce of your being must be pointing in the right direction. 2. Get “hands on” coaching from James Cerbie. 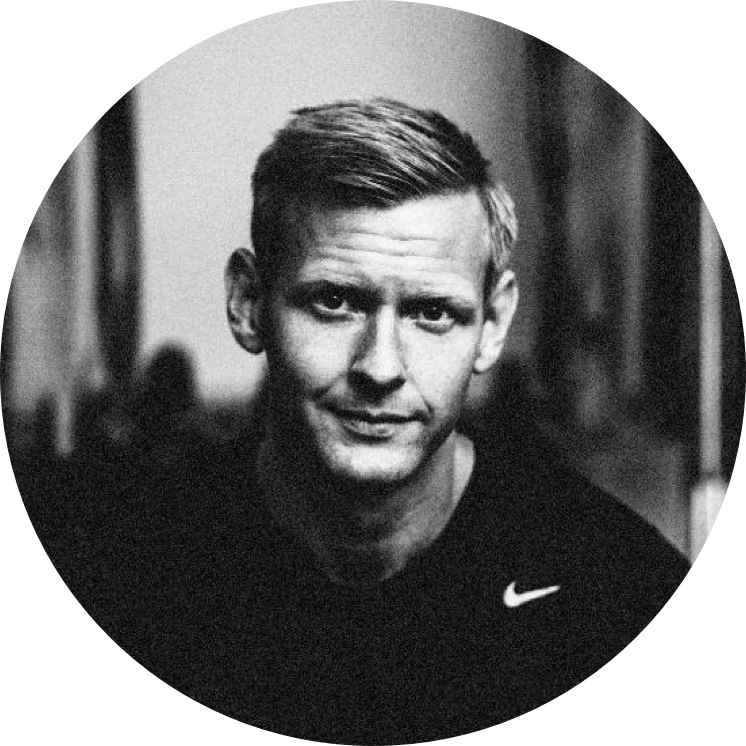 James Cerbie is the head coach at Silverback, the founder of Rebel Performance, a highly sought-after performance coach who has trained and consulted with professional athletes and special operators from a myriad of backgrounds, a nerd, a meathead and a scientist. He will constantly be monitoring the group forums and plays a very active role in ensuring each participant stays on track to hit their 6-month goals. The idea isn’t to plug you into a system and interact with you as little as possible. This is about creating relationships, and fostering a culture that drives growth. 3. Compete in weekly competitions. Without constantly having something on the horizon to train for, training can become dull and lacks purpose. We will have weekly competitions and the points you receive as a team will actually mean something. Each month there will be a winning team that receives a small cash prize ($90), and at the end of the 6 months the overall winning team will receive their money back plus $500 cash. 4. Be part of a tribe. The tribe is our foundation as humans and without it we are lost. It provides the support, accountability, camaraderie and culture that fuels either our progress or our defeat. Simply put, you must surround yourself with stronger, better people who will challenge you day in and day out to get better. If you don’t, you will lose. Period. 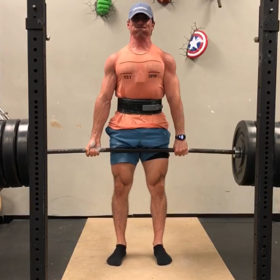 Learn the secrets and get an inside look into how Keiran shattered his personal records across metrics of strength, power, and capacity in this short PDF. Enter your info below to download the Numbers Don't Lie case study AND get a free 4-week sample of what Silverback Training looks like. You wake up everyday knowing exactly what you need to do. Do you feel like you’re truly living up to your potential? Are you living at your absolute peak in the realms of health, performance and personal growth? Do you feel like your training has purpose and that you are surrounded by 15-30 other guys all dialed into the same things? If not, then you aren’t being fair to yourself. You have one life to live, and you might as well do it to the absolute max. At Silverback, our #1 priority is bringing together 30 amazing, dialed in humans all ready to get after it and push one another to new heights. For this reason, the Silverback Training Project offers a variable pricing scale. Come to us ready to get after it, but pay what you can realistically afford. If you can make $250/month happen that's awesome, but if $175/month is all you can swing then we'll work with that too. We want people who are hungry to get better and hungry to help those around them get better as well. All we ask is that you are fair and honest with us about what you can realistically afford. How many classes a year do you run? What’s the difference between being on the list or not? Being on the list will give you access to a special one-week application period where prices are dropped 20%. At the beginning of the early access period, this page will become locked and the only way to access it will be via a password. If you are on the list, we will alert you via email and text to tell you when the early access period is happening, and then give you a password so you may access the page and submit your application. What does being on the listen entail? How often will you be contacting me? Being on the list simply means you are giving us your email and cell phone, and giving us permission to alert you when the 72 hour early sales window opens. Also, we will not be pestering you with email but you will receive the occassional email from us with info about the program. Will you share my contact info? Their will be two open application periods for a class each lasting one week. The first is the private early access period exclusively for people who are on the list, while the second is open to the general public. Application periods will close the moment the class reaches capacity (30 people), so apply early if you want a shot at getting in. Do I apply as an individual or as a team? It’s preferred that you apply as a team of 3, but you may also apply as an individual. If you apply as an individual, you will be qualified as a free agent and placed on a team by us. Do know, however, that priority is given to people who apply as a team. How long will training sessions take? There will be 6 training days written into the program, and obviously we’d like for you to complete all 6. However, we also appreciate that you have a life so there are 4 days we consider to be absolutely essential. What kind of equipment do I need access to? You will need access to a well equipped gym and at a minimum need: barbells, plates, rack, dumbbells, kettlebells, and one of the following conditioning machines(rower, ski erg, assault/airdyne/echo bike). What’s the goal of the programming? The goal of the programming is to build the ultimate hybrid strength athlete (strong, jacked, move well and have a monster engine). What will the challenges entail? How are the weekly challenges judged? What happens if someone cheats? I’m injured/in pain, can I still do this program? If you still have questions, let us know!